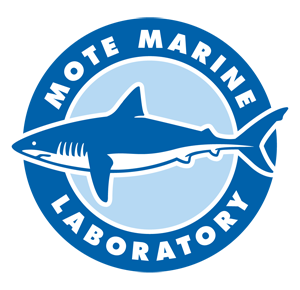 Copyright by Mote Marine Laboratory, Sarasota, Florida. It is permitted to use materials on this site for non-commercial educational and personal purposes. You may copy these materials for classroom and personal use, so long as the copies contain all applicable copyright and trademark notices. 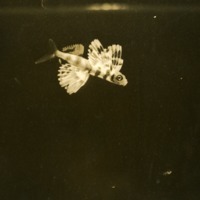 “Flying fish,” Mote Marine Laboratory Library, accessed April 19, 2019, http://omeka.mote.org/items/show/16.